The PERI PTL 1250 table lift is a flexible, reliable and easily steered table lifting equipment. With its compact design, the PTL 1250 table lift allows simple and safe moving of slab tables even in tight spaces. 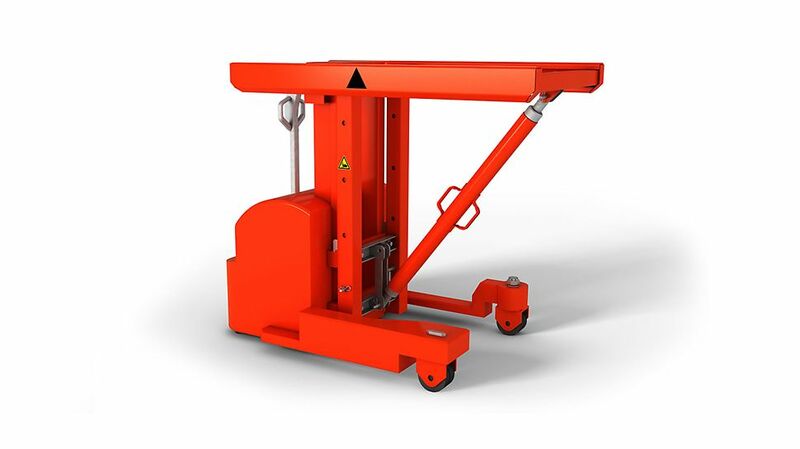 The PTL 1250 table lift can be continuously set for diagonal and lateral moving operations. All lifting and lowering functions are comfortably carried out by one person. The user can therefore fully concentrate on shuttering and striking operations, thus ensuring that the slab tables are moved exactly as required. 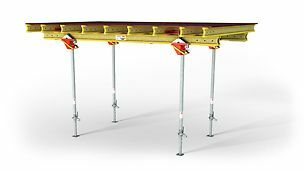 Speed Safe moving of the slab tables guaranteed by adjusting the speed via the control function on the drawbar. Integrated crane splice makes on-site transfer of table lift easier.